Gothenburg, Sweden – November 29th, 2017 – Alliance is pleased to announce a new Dota 2 roster. We know many of you have been waiting for this a long time, and we are thrilled to finally being able to share the news with you. The Dota 2 squad, headed up by Jonathan ‘Loda’ Berg, will consist of Michael ‘miCKe’ Vu, Aydin ‘iNSaNiA’ Sarkohi, Tommy ‘Taiga’ (formerly st_st) Le and Samuel ‘Boxi’ Svahn. Since our formation in 2013, Alliance has always been built around its players and their legacy. This fall, Jonathan set out to find a new group of players that could represent Alliance and over time can grow to something more than just the sum of its parts. 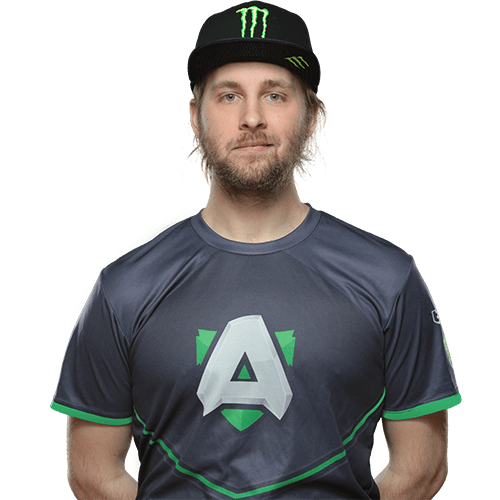 As mentioned in the “Creating a Legacy” interview made together with our friends at Monster Energy, Jonathan has been looking to create a core group that is able to represent Alliance long-term and to recreate the bond between five players that Alliance rose to fame with. For those who have followed Team Sweden with Jonathan and Joakim ‘Akke’ Akterhall in the World Electronic Sports Games (WESG) 2017 Europe Qualifier, two of the names in this new Alliance roster are familiar. Jonathan was considering mid-player Michael as early as 2016 and is excited to finally have the young Swedish prodigy on the team. 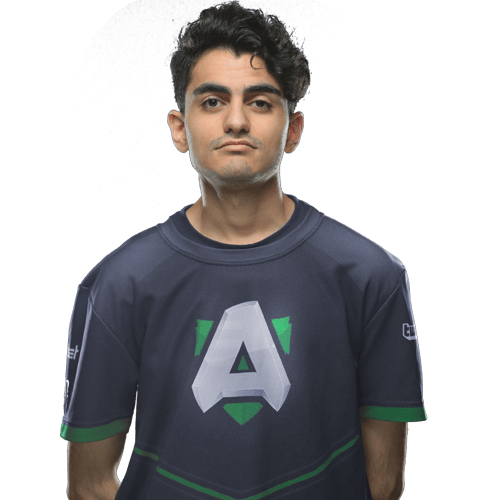 Aydin, the former Heroes of the Newerth-player, have previously played together in various teams with Michael during the past year and take the position five support role in the new team. 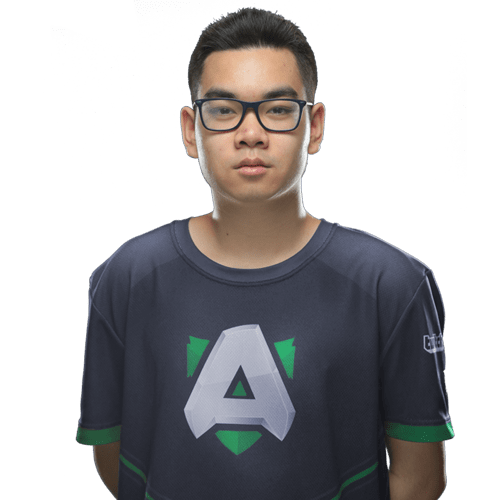 Jonathan is positive that both Aydin and Michael will carry on the Alliance legacy even after his active years as a competitive players and thusly both have a longer contract than what is customary in Dota. In addition to Michael and Aydin, Samuel will play offlane for the team and Tommy will join Aydin in the support role. With the team complete Jonathan is certain that he has found the right people to play for Alliance. With the holidays coming up soon, the team will have a gradual start as Michael, who is suffering from a hand injury, is going through surgery during the winter. Jonathan, Michael and Aydin will continue to represent Team Sweden together with Joakim and Janne ‘Gorgc’ Stefanovski at WESG 2017 in March 2018 at the Changzhou Olympic Sports Center in Changzhou, China. For the Alliance roster, the focus will be to practise for the upcoming Minors and Majors Qualifiers. I am so excited to play for Alliance. It feels great to follow the footsteps of so many great players and playing alongside the living legend himself. I believe that with the mixture of Loda's experience and our drive to improve and learn, we are going to be able to create something great. If we continue working hard, I think that this upcoming season will be amazing. This marks the beginning of a new era in Alliance Dota 2, a lineup that has been picked out not only for what they are today, but who they want to be in the future. Working with these fresh talents the past weeks have been a pleasure and have reminded me that I still have things to teach. Their passion and hunger is exactly what is needed in up-and-coming players and they will soon have names to be feared by our opponents. When I say this is the beginning of something new it is due the simple reason that I am slowly preparing for my retirement and building my legacy. It is important to me that Alliance Dota will live on, not in the shadow of our previous results, but with the goal to surpass them. I have taken my time building this team, reminding myself what it is all about. Many of you were hoping to see one or two stars on the roster, it did not end that way. We are not a team that picks up established players, we create them. Barring that, some of these boys have been on LAN tournaments since they were 13 years old and already have more than one achievement under the belt. There was some uncertainty regarding the formation of the squad, and I want to be open about the fact that our mid player Michael will be away due to medical reasons for the rest of the year and he will rejoin with the rest of the squad in January. Signing him for 2 years is a clear show of faith in his swift recovery, but also in his potential and value as a young esport player. I have recently had the pleasure to interact with Aydin and Michael at WESG and all I can say is that I am very confident in the future and looking forward to meet up with the rest of the team in the near future. I am honored to represent Alliance and you guys in the coming season, and I promise to enjoy every second of it. This time I really need all of you fans’ help to welcome the boys. Support them. Whine when we lose, cheer for every step forward. Make them feel a part of the Alliance of old, of now, and of the future. Because I will be part of the start of this journey, but not the end.